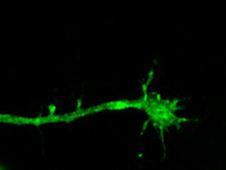 A variety of clinical substances and compunds are able to damage glial and neuronal cells in the central and peripheral nervous system (PNS). 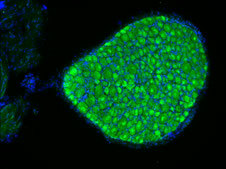 Of particular clinical relevance are toxic neuropathies, which are evoked by chemotherapies (chemotherapy induced peripheral neuropathy, CIPN) and other drug classes. It is assumed that apart from CIPN also a significant proportion of peripheral neuropathies, currently considered as "idiopathic", are caused by toxic compounds. However, the incomplete knowledge about their pathogenesis and the lack of diagnostic measures currently prevent proper classification and appropriate therapeutic and prevention approaches. 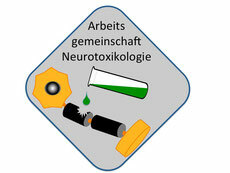 The German Research Consortium Neurotoxikology assembles research groups in Germany, which are devoted to research pathogenesis and prevention of chemotherapy-associated neuropathies and other neurotoxic disorders. 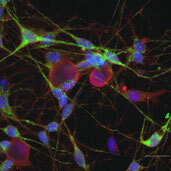 The mission of the consortium is to improve research in the area of neurotoxicology. By a nationwide collaboration of leading clinical and basic-science orientated research groups the diagnosis, prevention and treatment of neurotoxic diseases will be optimized.